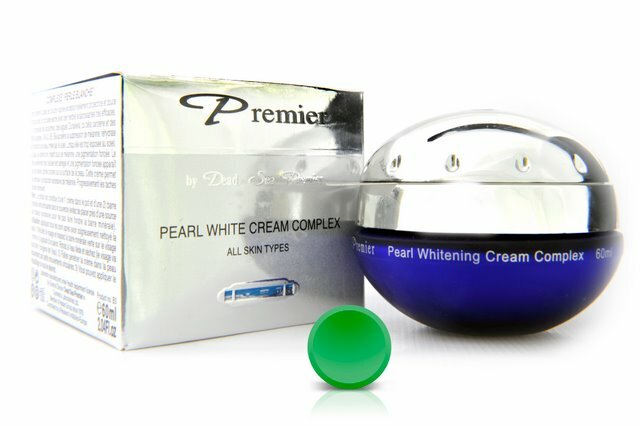 Premier Dead Sea is an Israeli company that manufactures and sells skin products. After decades of working with dermatologists and cosmetologists, the company has perfected its brand. 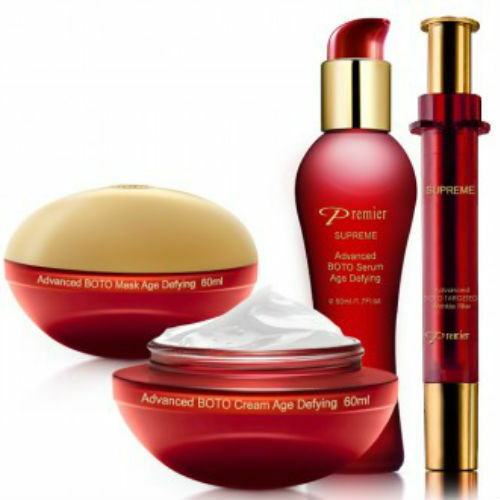 From moisturizers to hair care to nails, there's nothing you can't find with Premier. With Big Apple Buddy’s personal shopping service, you can now buy direct from the Premier Dead Sea online store anytime, anywhere. Look like you did 10 years ago with the Cell Renewal Cream of Premier Dead Sea! This revolutionary cream revives your cellular metabolism to fight off aging. It keeps your skin young and fresh so you almost feel like time stopped. With this easy-to-use, daily treatment there won't be any more stressing over wrinkles or aging lines as you'll feel a difference almost right away! Taking care of your skin shouldn't be that hard! Premier Dead Sea makes it easier for you with the Quartz Gem Lifting Cream. This double-action cream is one of the most popular of the store as it nourishes and protects your skin under the harsh treatment of the environment. With minerals from the Dead Sea, this unique lifting cream is changing the way people take care of their skin. Why pay for a spa when you can have the treatment right at home? The Thermal Beauty Experience Mask from Premier Dead Sea is the solution for you! It helps to open up pores and cleanse your face of all the dirt, oil, and other toxins that clog your skin. This ultramodern mask will leave you looking beautiful and glowing just in time for any special occasion you have coming up! Unfortunately, the USA Premier Dead Sea online store does not currently offer international shipping. However, Big Apple Buddy, your personal shopper, can help you buy products direct from the official USA Premier Dead Sea online store and ship them to your doorstep, no matter where you are in the world. We offer international shipping to over 110 countries including Australia, Austria, Azerbaijan, Bahrain, Belgium, British Virgin Islands, Brunei, Bulgaria, Canada, Chile, Costa Rica, Croatia, Czech Republic, Denmark, Estonia, Fiji, Finland, France, French Polynesia, Germany, Gibraltar, Greece, Greenland, Hong Kong, Hungary, Iceland, Indonesia, Ireland, Israel, Italy, Japan, Jordan, Kuwait, Latvia, Liechtenstein, Lithuania, Luxembourg, Macau, Malaysia, Maldives, Malta, Marshall Islands, Mauritius, Monaco, the Netherlands, Netherland Antilles, New Zealand, Norway, Oman, Poland, Qatar, Romania, San Marino, Saudi Arabia, Serbia and Montenegro, Seychelles, Singapore, Slovak Republic, Slovenia, Spain, South Africa, St. Lucia, Sweden, Switzerland, Taiwan, Thailand, the UAE, the UK, Vatican City, and Vietnam. If you would like to buy from the USA Premier Dead Sea online store, simply let us know which items you would like to order (by filling out the form below) and we’ll get back to you with a free international shipping quote within 24 hours!